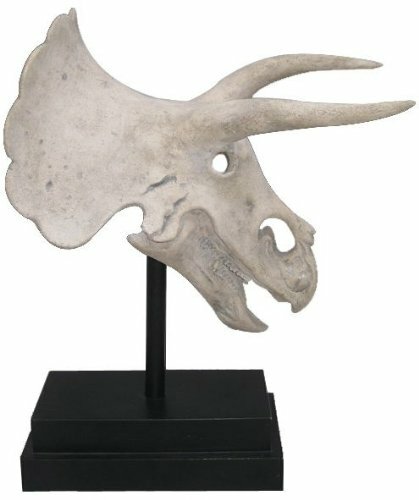 If you are looking for a unique and unusual statue this Stegosaurus Dinosaur Statue may be just the thing. 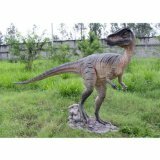 The Stegosaurus dinosaur is sculpted from designer resin and is meticulously hand painted. 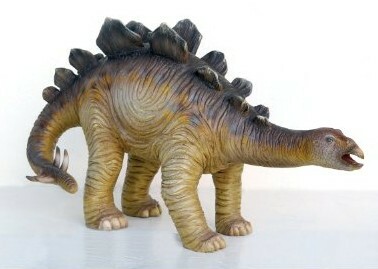 Measuring 40½” W x 16″ D x 22½” H this Stegosaurus weighs in at 26 lbs. 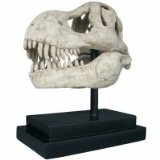 The Stegosaurus Dinosaur Statue will make a stunning conversation piece whether placed in a hotel lobby, office or the home.